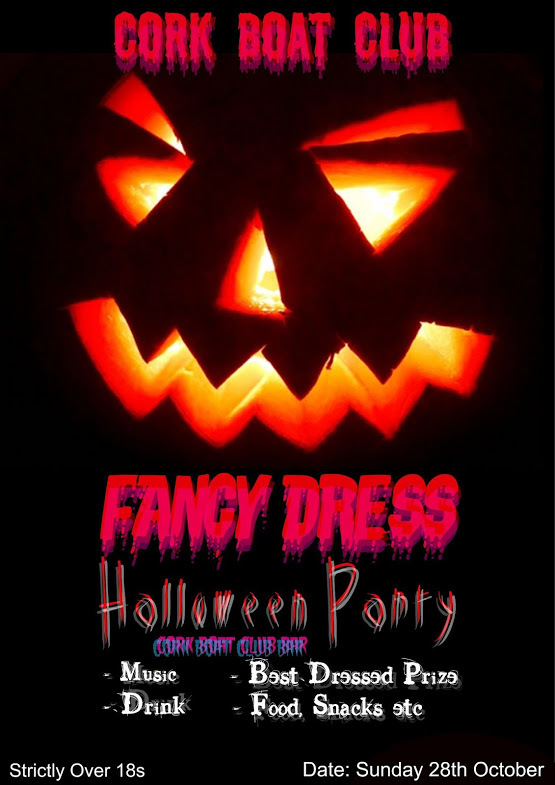 Join us next Sunday, 28th Oct, for our annual Halloween Fancy Dress part! 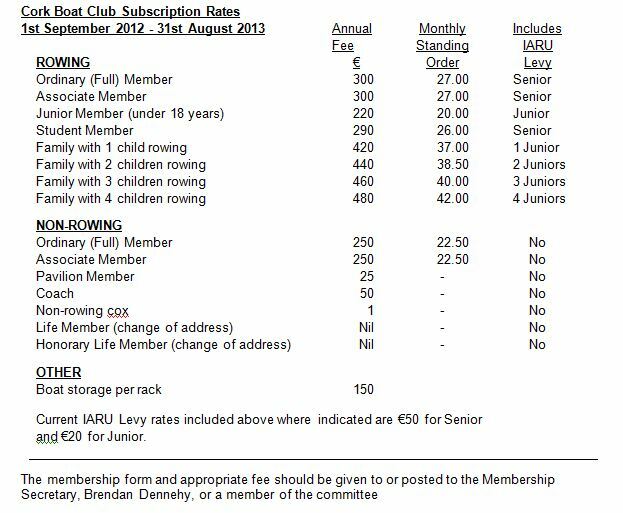 Cork Boat Club membership renewals are now due. Please do your best to pay ASAP. Membership fees are an integral part of the clubs funding each year and without them we would not be able to keep providing the services and facilities that are enjoyed by our members. Click here to download the CBC Membership form.